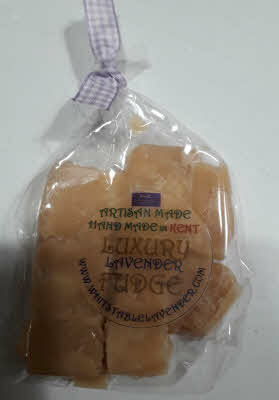 Hand Made Fudge with Lavender - Packet. This product is very sweet - Eat by the Best before date - once opened keep refrigerated & consume within 4 weeks. g. approx. 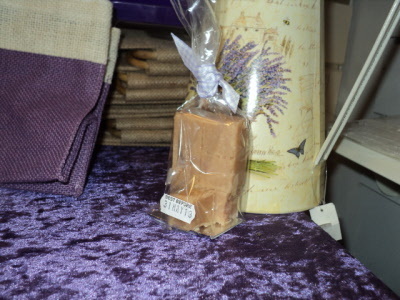 Our food products do not contain any artificial colourings or flavourings.